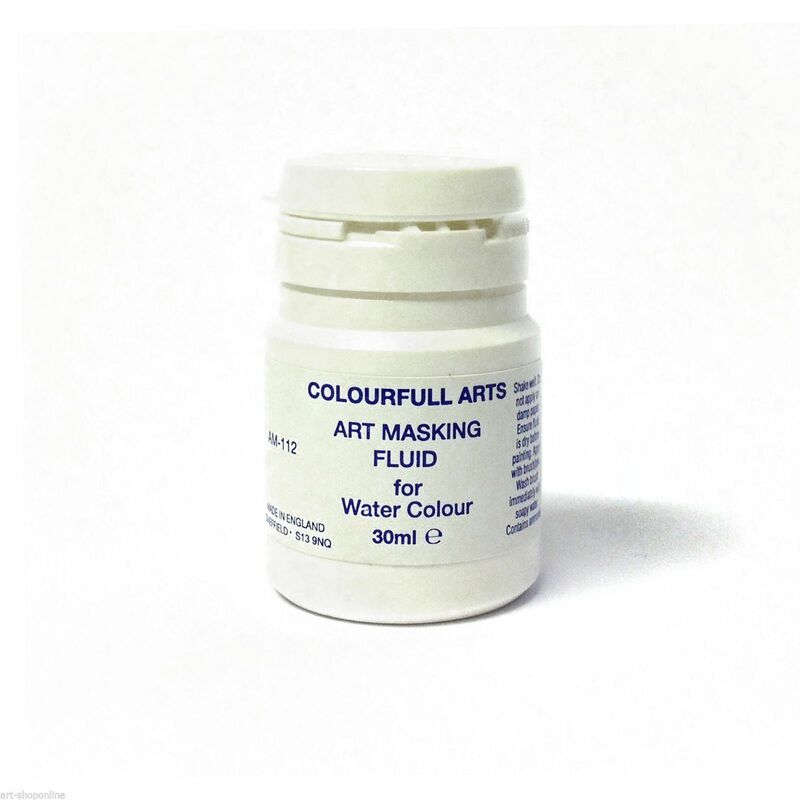 Loxley Art Masking Fluid is a slightly tinted liquid used for masking out areas when using watercolour. The fluid is applied directly to the paper using a ruling pen, colour applicator or old brush. When you have finished applying your paint the masking fluid just rubs off the paper leaving the white of the paper. It works well on most watercolour papers. It can be thinned with water. Available in a 30ml pot.